Mr. Hasan A.L. Abdul-Karim was born in Iraq in 1949 . Mr. Abdul-Karim graduated with a B.A. 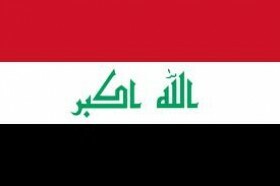 degree from Baghdad University in 1972 . In 1989 , he lectured at Baghdad University for one year . 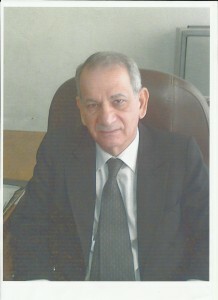 From 1997-2000 , Mr. Hasan A.L. 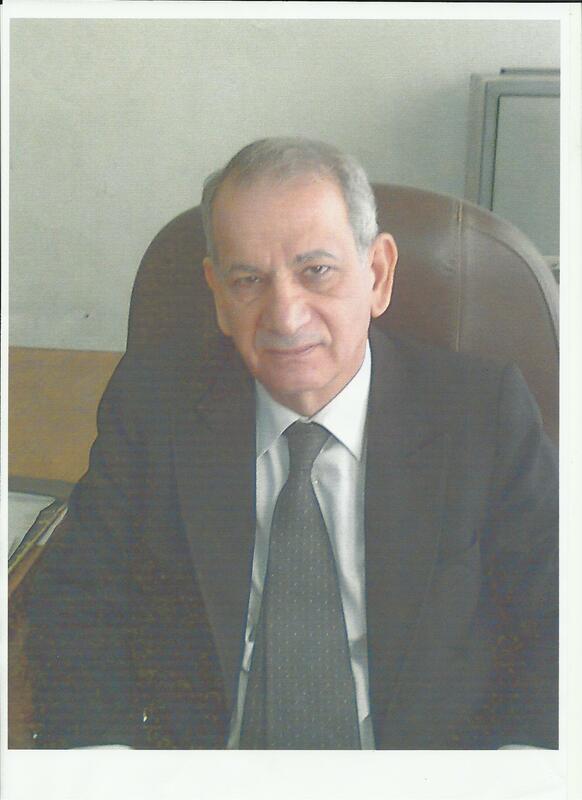 Abdul-Karim was the owner and Chairman of the Board of Directors at Aljazera Brokerage Company. Since 2001 , Mr. Abdul-Karim has been and still is the co-owner , CEO , and Chairman of the Board of Directors of Aljazera Brokerage Company.